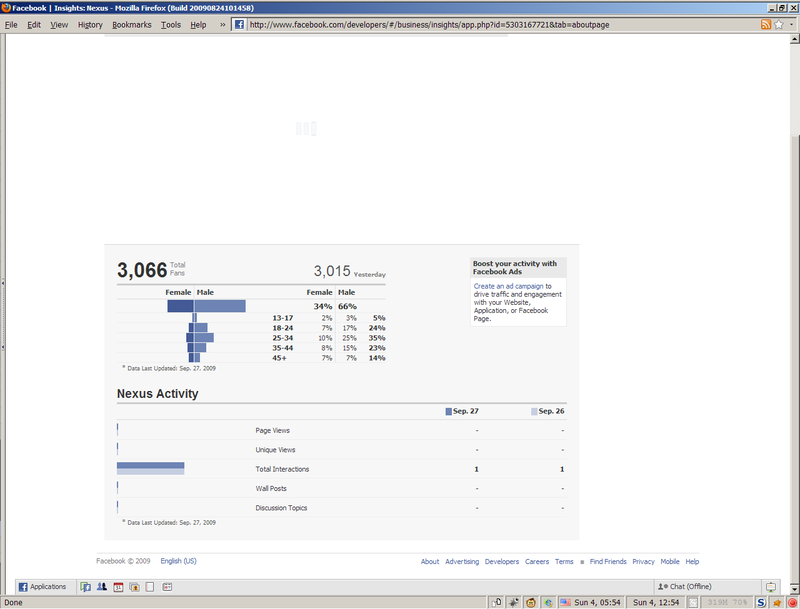 Following an announcement on Sept 30 2009, Nexus friend grapher shut down permanently on Oct 7 2009. 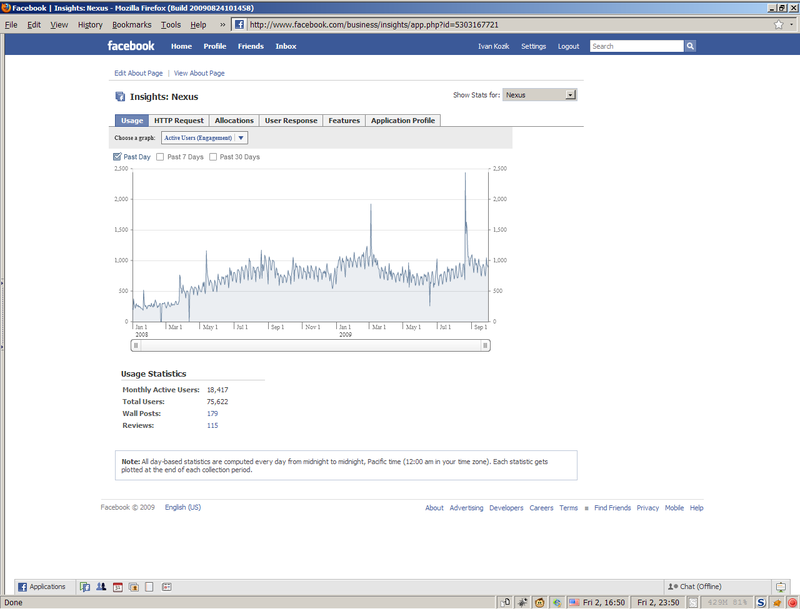 We had many users, and we thank them for talking about Nexus. 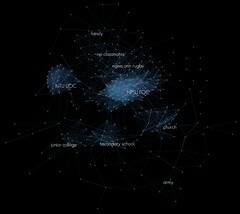 Nexus launched in October 2007; a few early testers knew it as Friend Atlas before a friend came up with the better name. 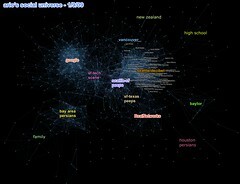 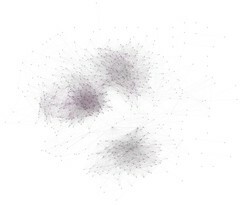 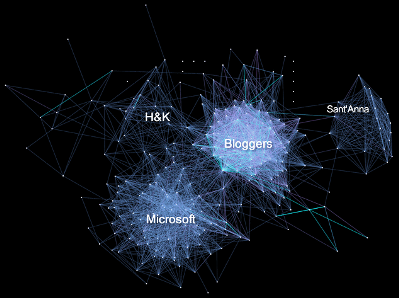 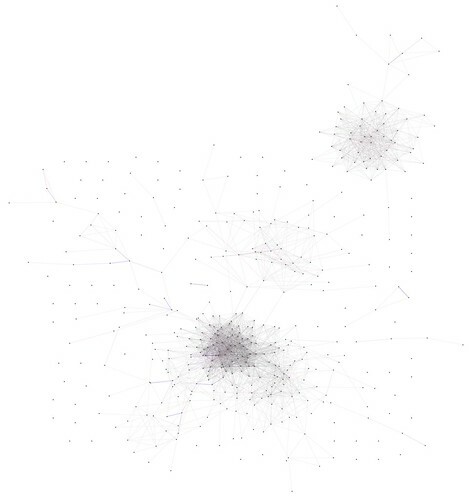 Nexus generated over 500,000 friend graphs for 84,000 users. 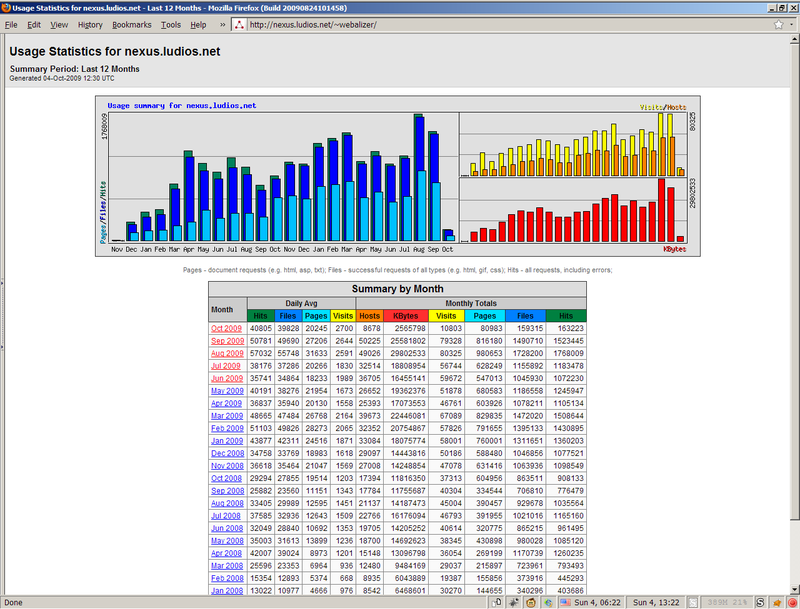 We shut down Nexus because it was devouring disk space, memory, bandwidth, and sysadmin/maintainence time. 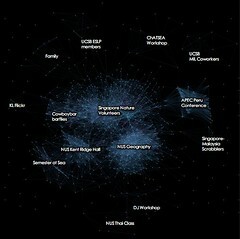 It was also a niche tool and we didn't really know where to go with it. 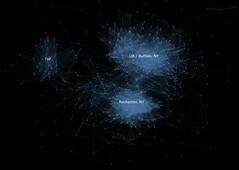 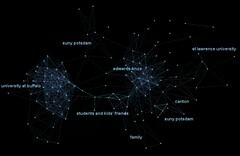 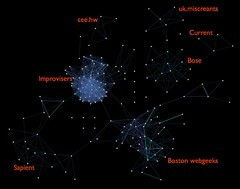 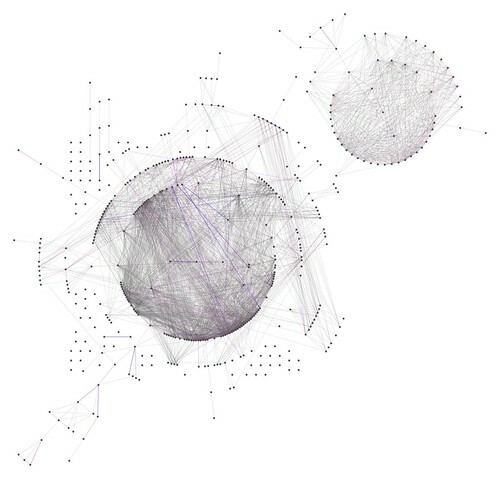 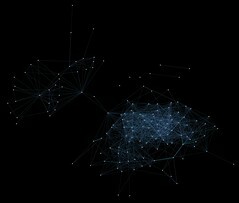 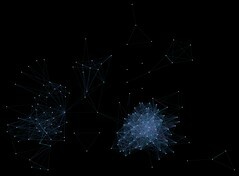 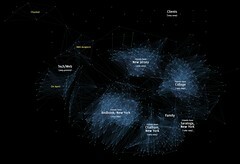 Social Graph, TouchGraph Photos, NameGenWeb (data only), Friend Wheel, Facebook friends Constellation. 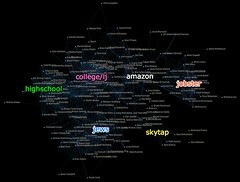 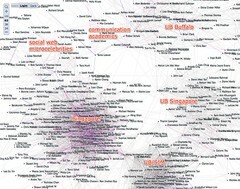 For Twitter, MentionMap. 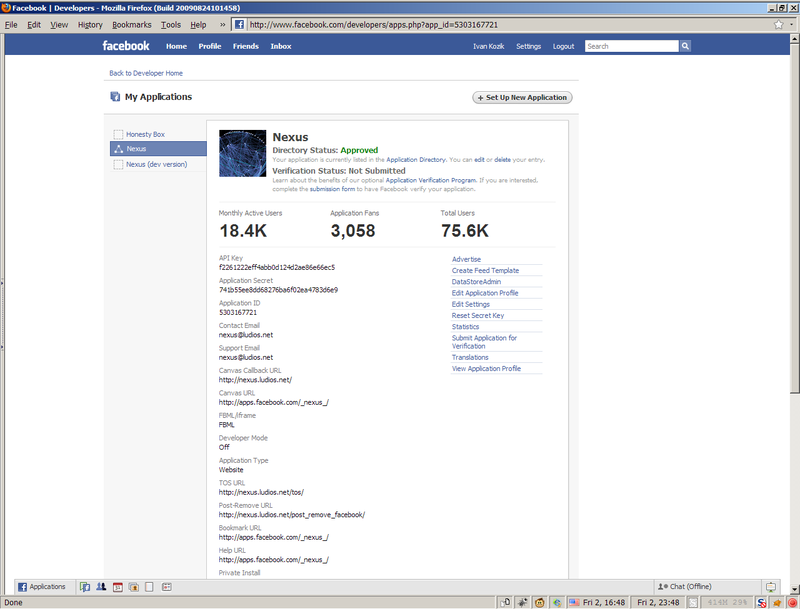 Last updated December 18, 2011.